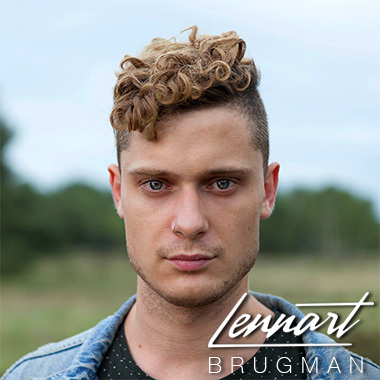 Lennart Brugman is a songwriter and producer for artists, bands, and media from the Netherlands, and works with artists all over the world, including some from major record labels like Sony Music. One of his most recent projects is his collaboration with (Dutch) X-factor finalist, Mae Fox (Maaike Vos). Lennart also developed many of his skills for music creation from multi-platinum record producer, composer and musician Warren Huart (Aerosmith, James Blunt, The Fray) at Spitfire Studio in Los Angeles.